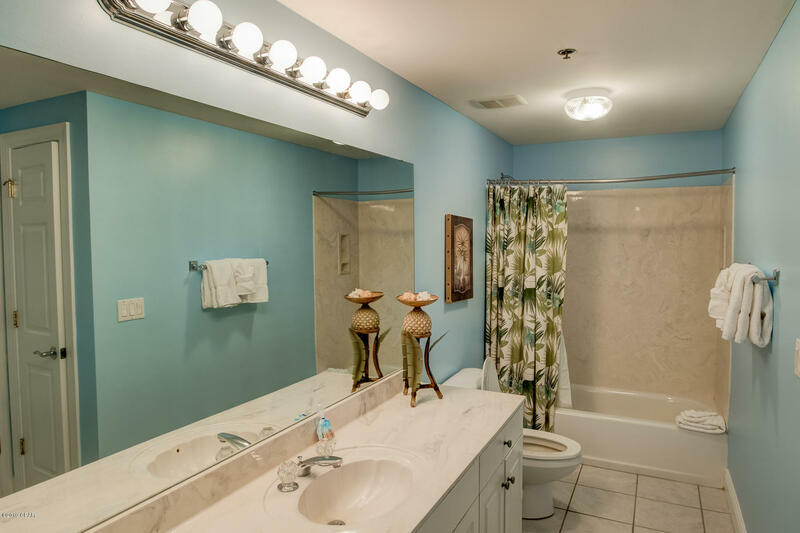 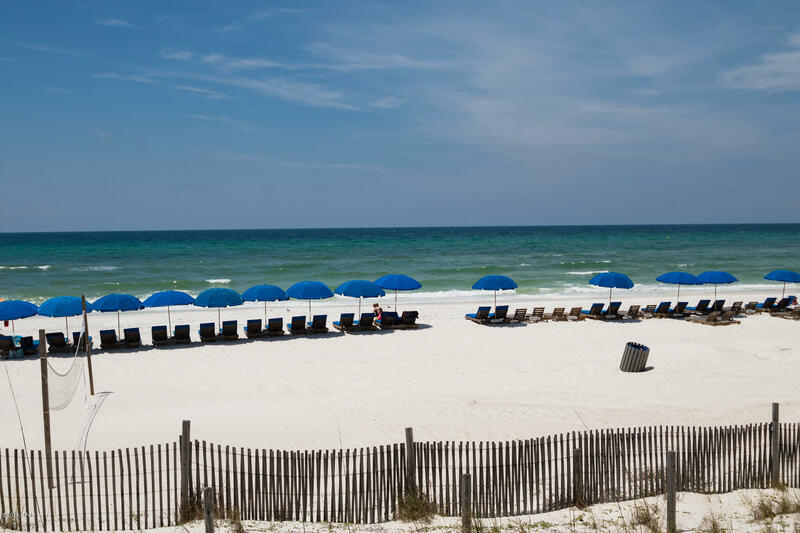 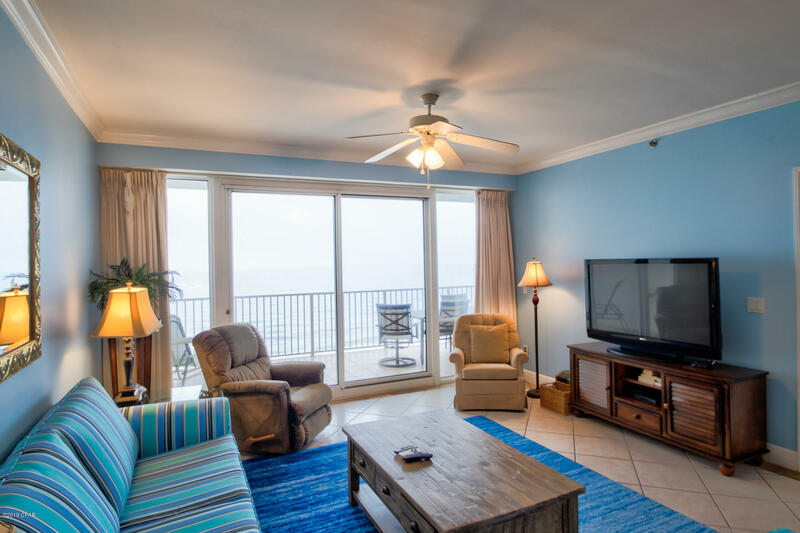 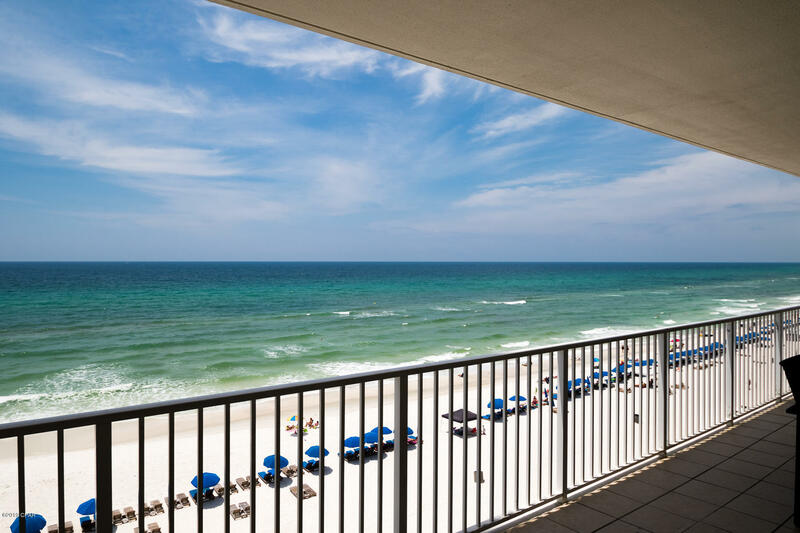 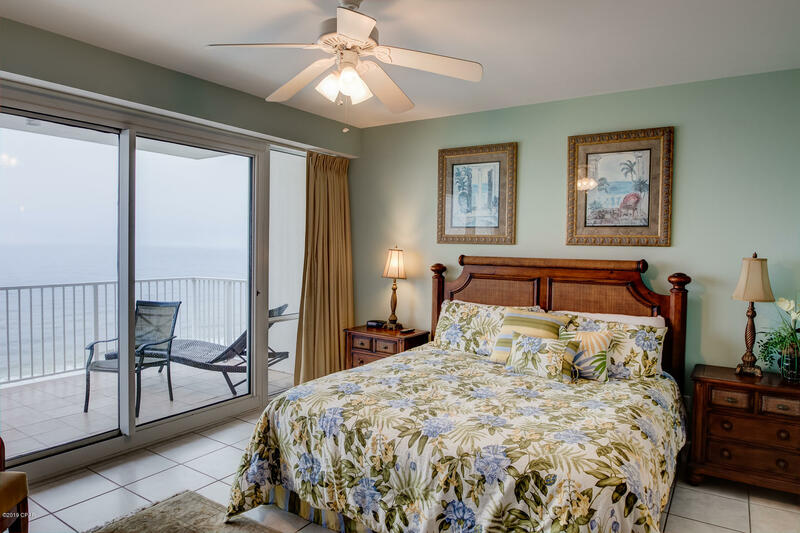 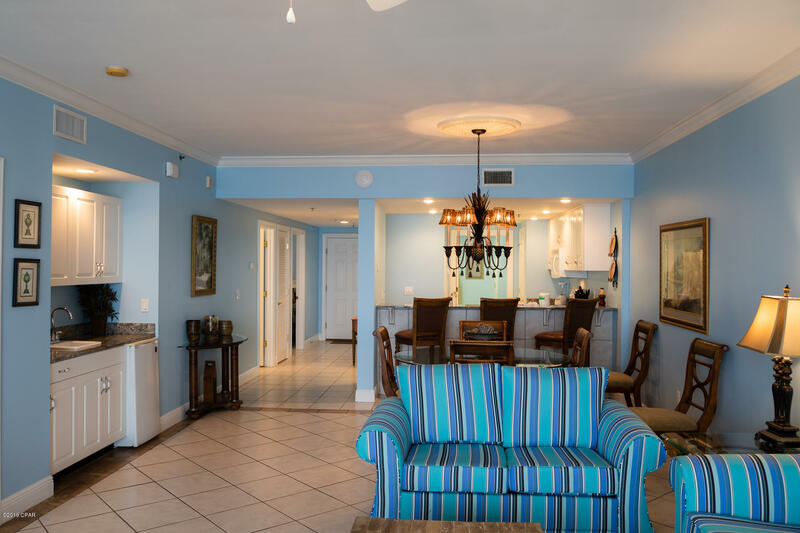 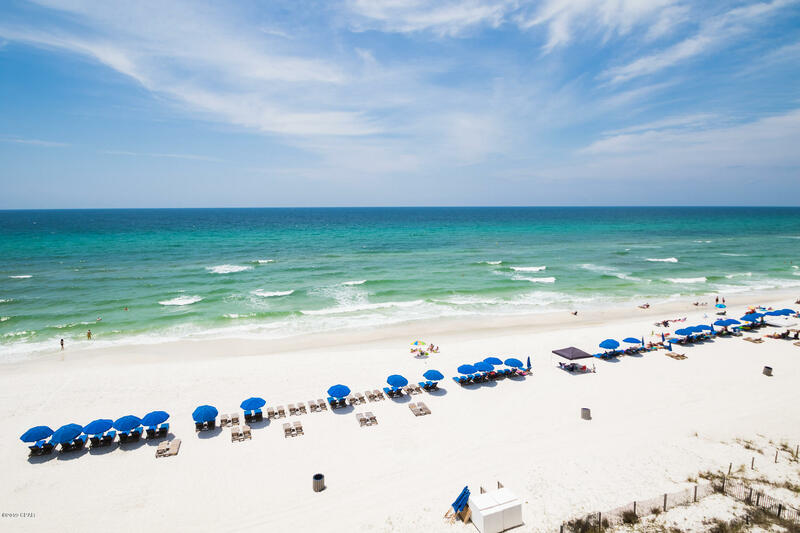 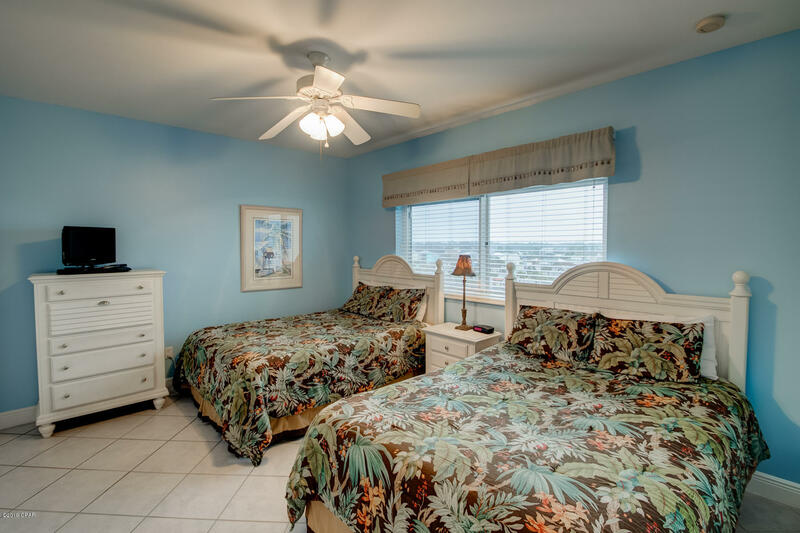 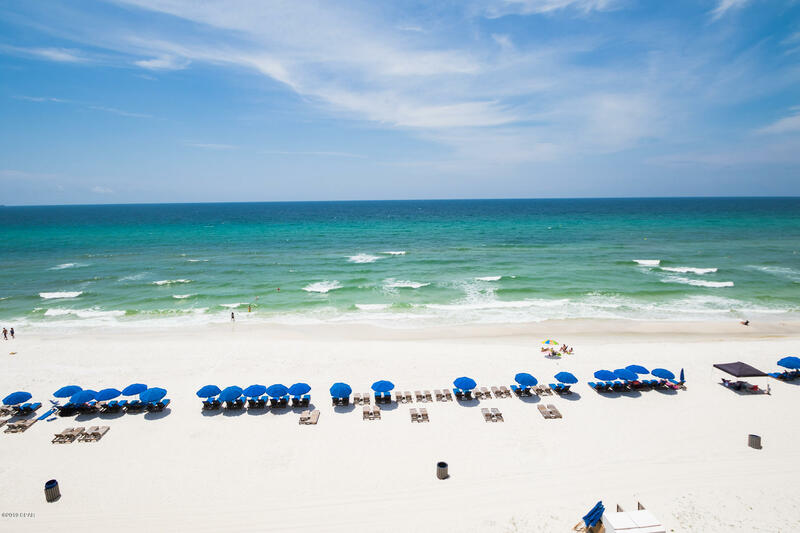 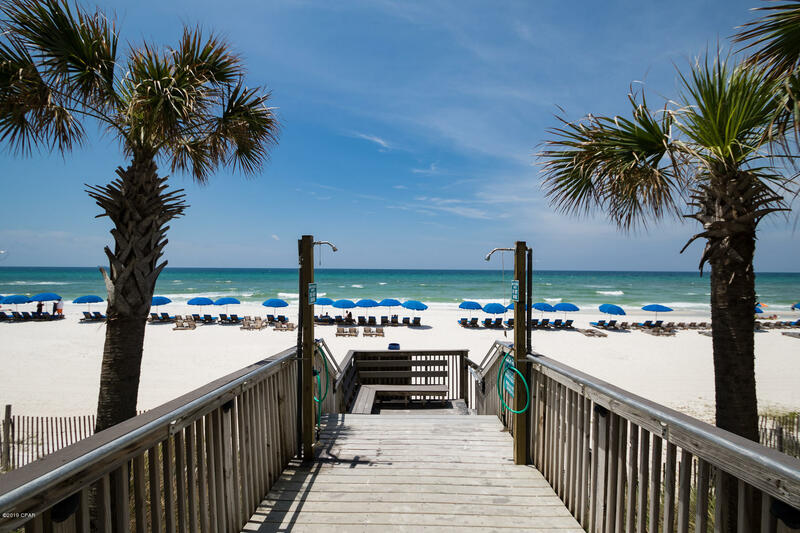 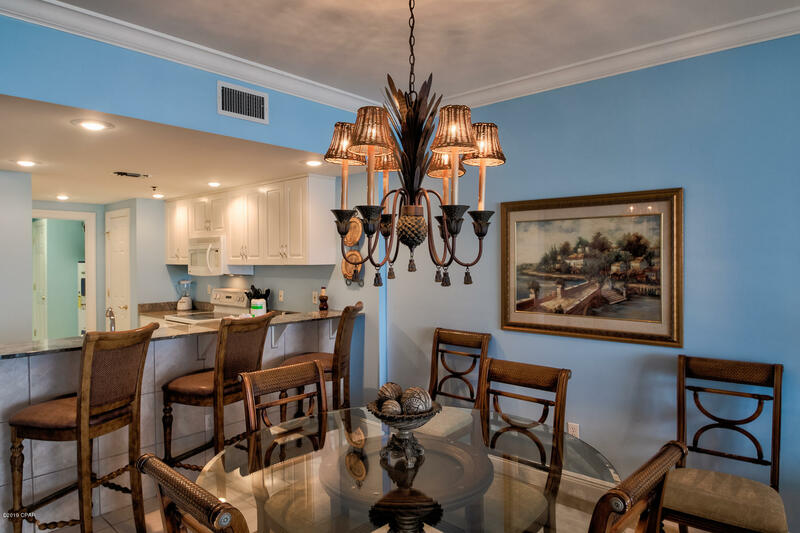 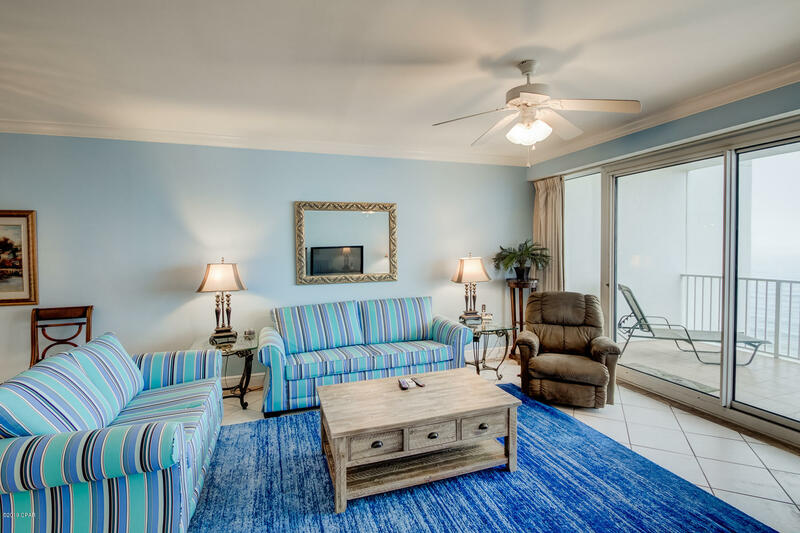 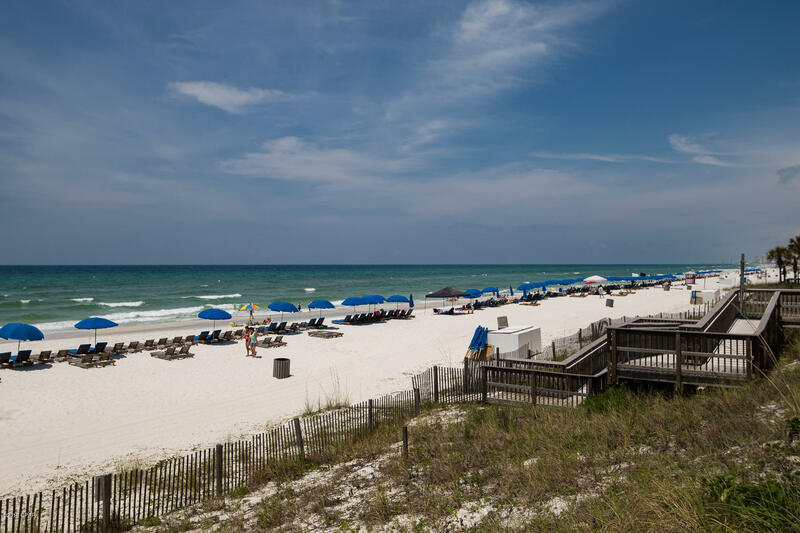 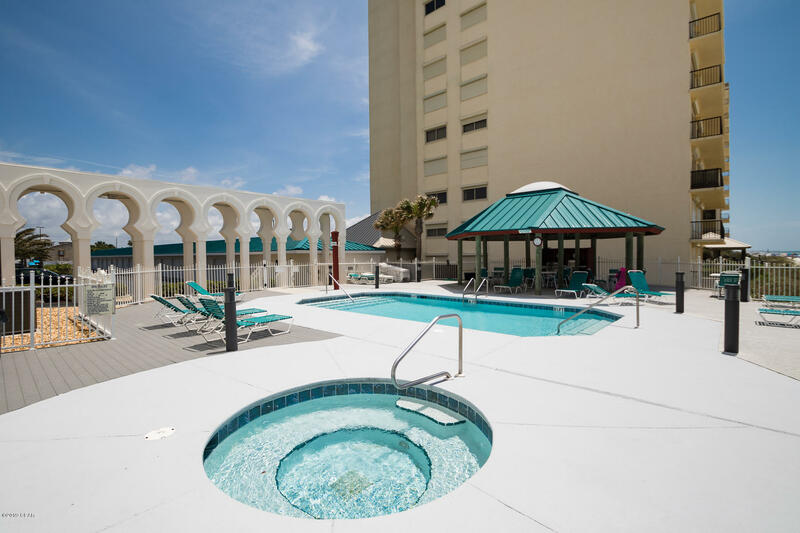 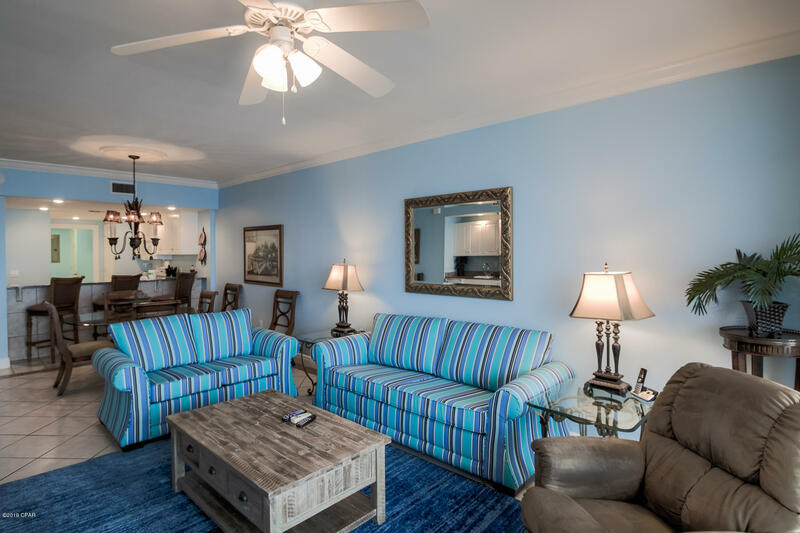 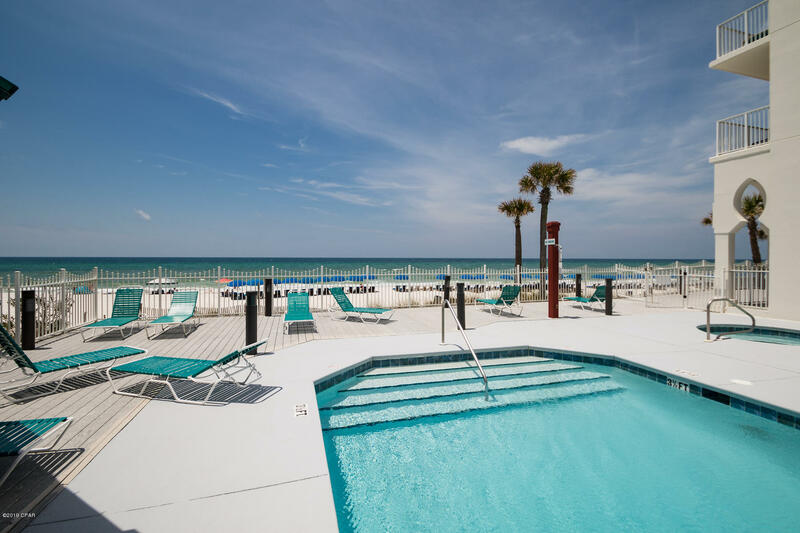 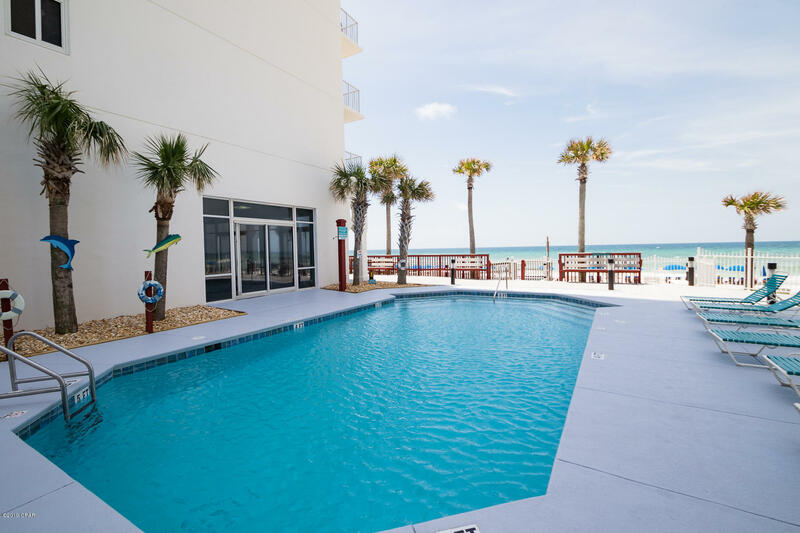 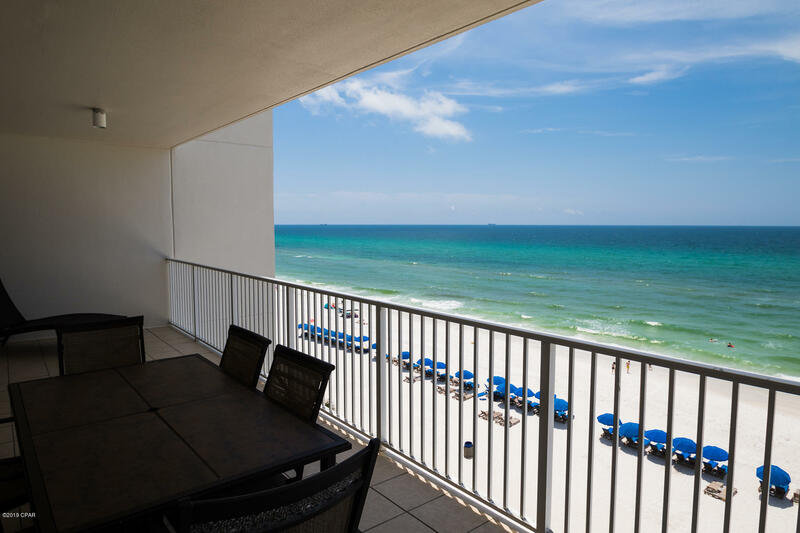 Overview: WEST END CORNER UNIT with GULF FRONT MASTER SUITE in the most prestigious luxury condo on Panama City Beach, Princess Condo! 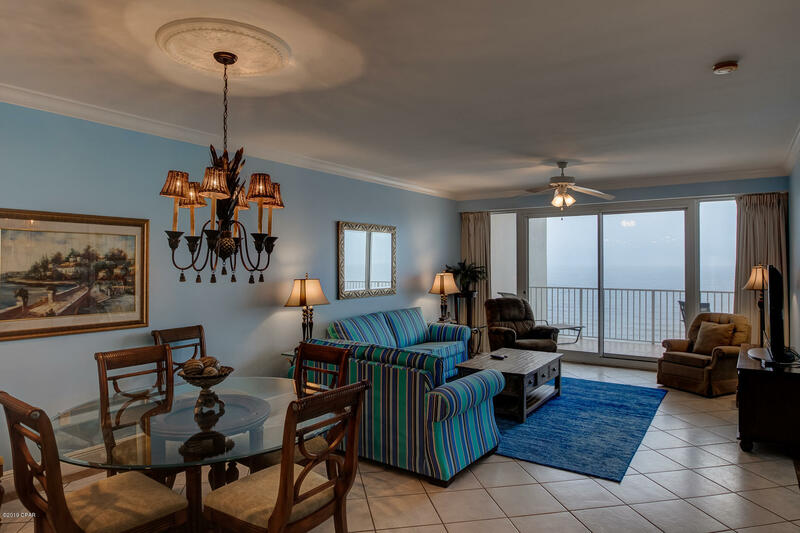 Enjoy jaw-dropping 5th floor panoramic views down the coastline. 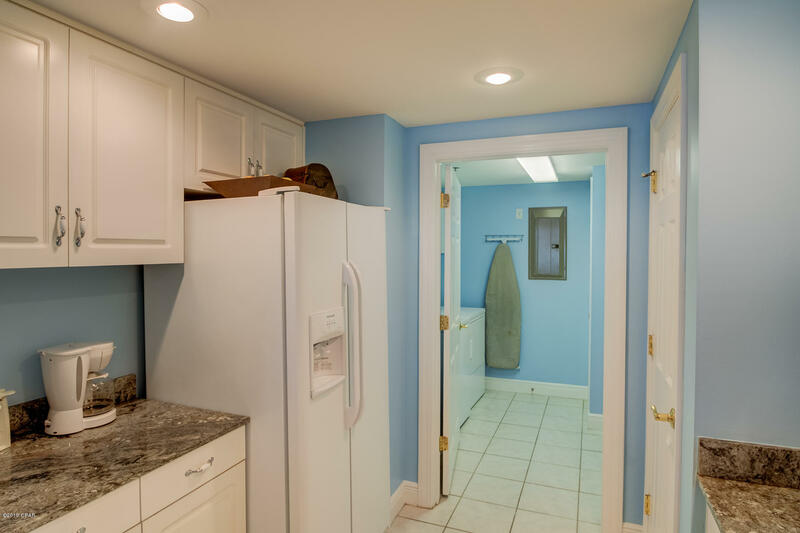 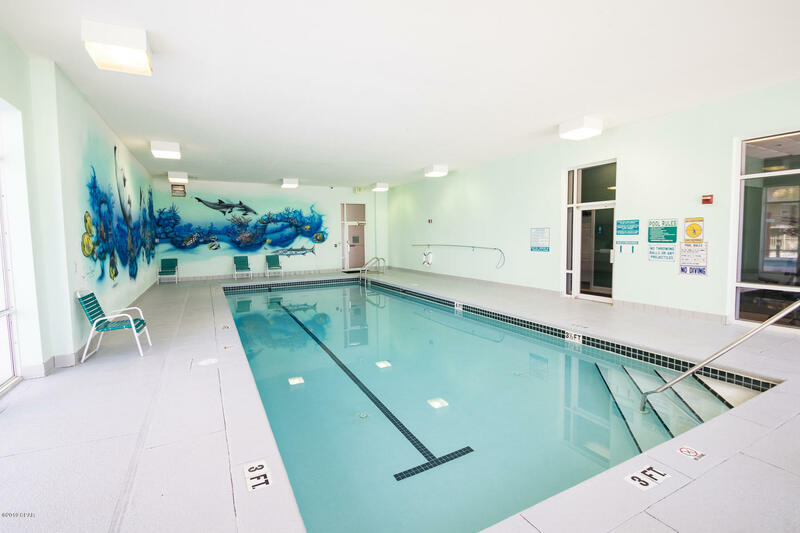 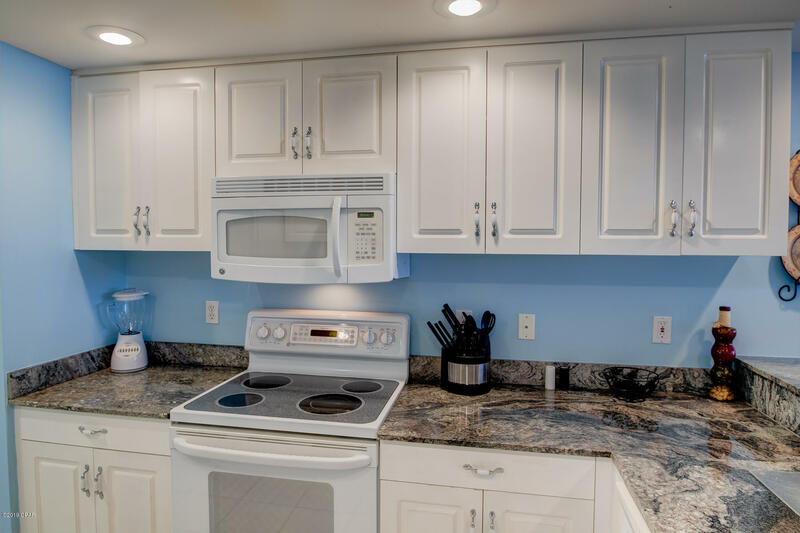 Recent upgrades include updated kitchen appliances, new tile on the balcony, and new HVAC installed June 2017. 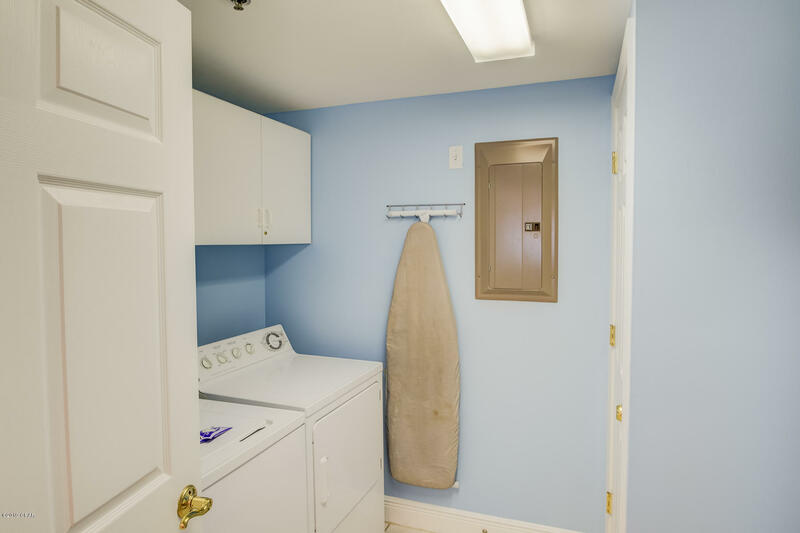 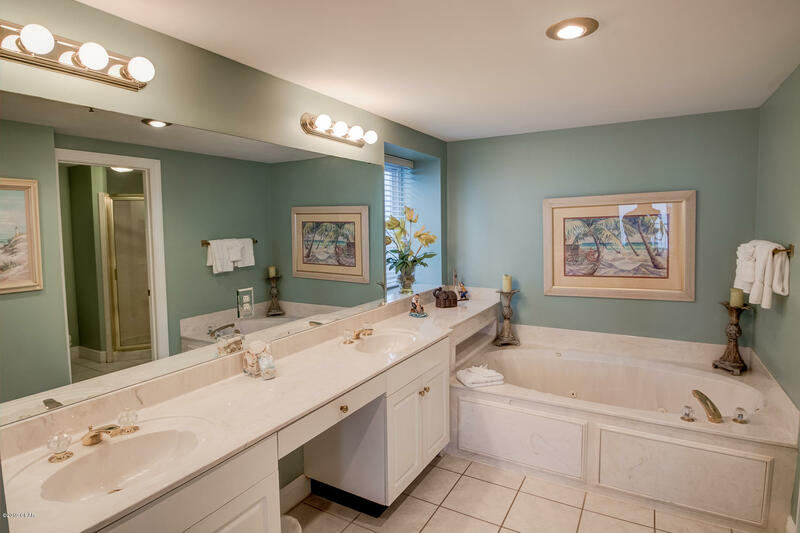 This unit sells fully furnished and turn-key ready for rental or personal use. 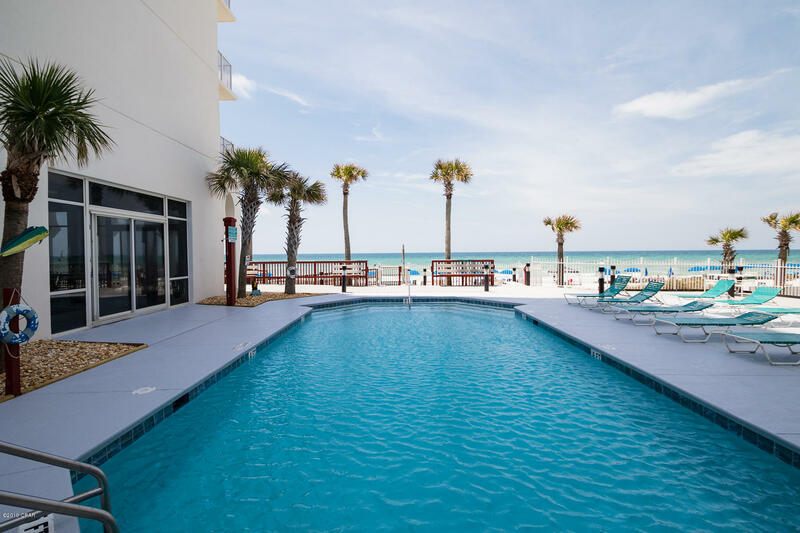 Princess Condo owners and guests enjoy the most luxurious resort-style amenities, including: privacy with full-fenced grounds and gated access to the condominium, two gulfside pools and hot tub, an indoor pool, fitness center, game room, tennis courts, and the World's Most Beautiful Beaches at your doorstep. 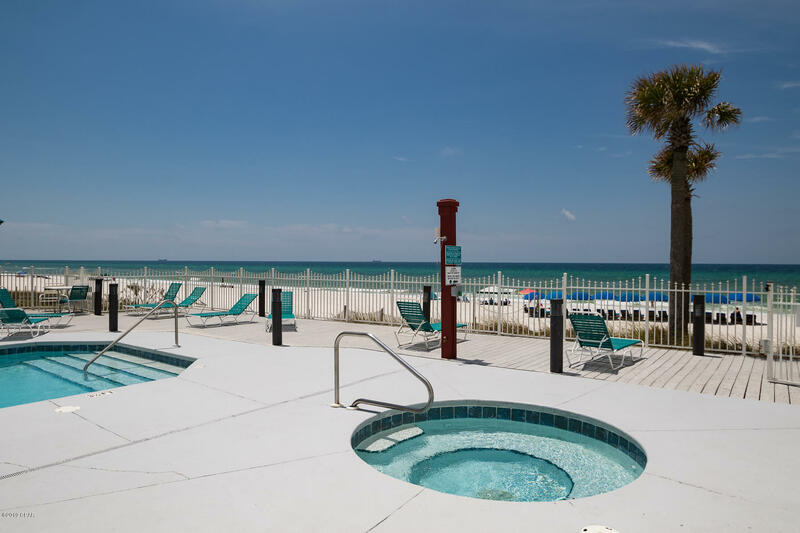 Buy now and take advantage of the full 2019 rental season!